Website Copywriting Service agency, Website content creators! 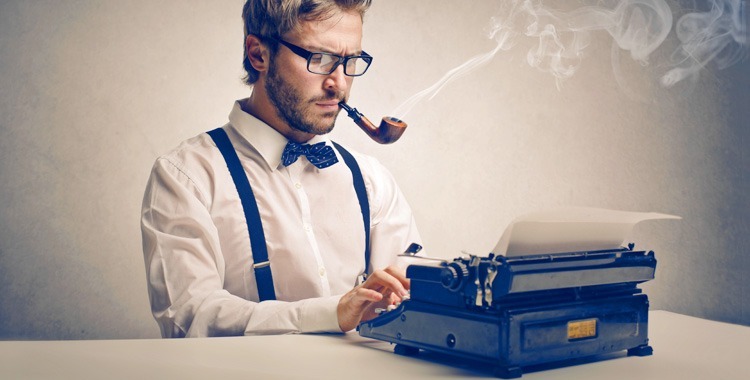 Why do you need a professional website copywriting team? Whether you are a B2B or B2C business, professional website content is one of the key elements to your success. Your website represents who you are and what you do, and is the corporate identity of your brand, product or service. It is the first impression a client or prospect has of your company. Using a website copywriting service can simplify your life a ton! When creating a new website or refreshing an existing one, do not underestimate the importance of good website content. Professional content will immediately establish trust and credibility with your audience and is a powerful marketing tool if it has the right marketing elements, such as calls to action. It can also be a powerful means of SEO, so that you can be found online when prospects are looking for your product or services. It is important to understand that it is not only beautiful words that work – but the most searched ones. SEO-friendly: keywords search, Meta-title, Meta-description etc. Here at HI-COM not only do we provide a copywriter, we oversee the entire process to ensure you have nothing to worry about. We provide a team comprising a Project Manager, Copywriter, Editor and Proof-reader. Draft delivery – after editorial checks, our copywriter will deliver the draft to our PM, and you will receive the first draft, add your comments and remarks. Our PM will explain the marketing strategies we used in your copy, if you are not familiar with them. Review – our copywriter will improve the copy according to your comments, and you will receive the second draft. Final copy – if more changes are needed, we will modify and perfect the copy. Our goal is to deliver copy you love, your customers react to, and your business benefits from.